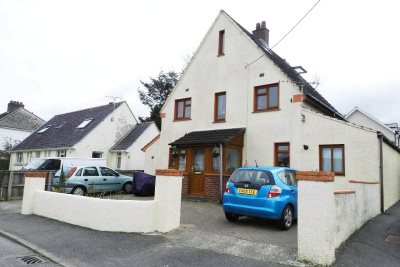 FBM is pleased to present this spacious 5 bed, unfurnished house to rent in Merlins Avenue, Haverfordwest. Offering a great location close to Haverfordwest amenities this property is definitely worth considering. If you are looking for a house to rent in Haverfordwest, within a nice area and close to a local primary school this is the property for you! Set over three storeys this property comprises of entrance porch, kitchen/ dining room, living room, conservatory, study, utility room and bedroom situated on the ground floor. On the first floor you have further three bedrooms, en-suite bath and shower room. The second floor comprises of bedroom and shower room. Property offers a medium sized garden to the rear and driveway parking to the front of the property for 3 cars. Viewings are available by appointment, please contact our Haverfordwest office on 01437 762233.